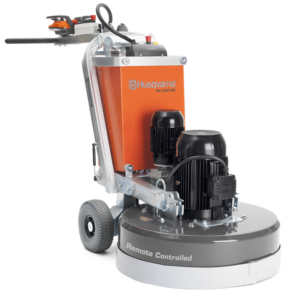 Husqvarna surface preparation and dust collection systems create floors with magnificent properties. Our bigger machines have the patented Dual Drive Technology™, which makes them perfect for a wide range of applications. 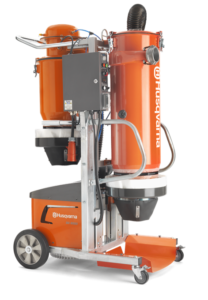 Our smaller machines are especially suitable for easy removal of putty, paint, etc. Whatever level of finish you are looking for, we have diamond tools for most materials. HiPERFLOOR® is a unique method with low environmental impact, for mechanical grinding, treatment and polishing of concrete floors. As well as increased hardness and durability, the result is a floor with spectacular reflective qualities, whether in residential, commercial or industrial settings. 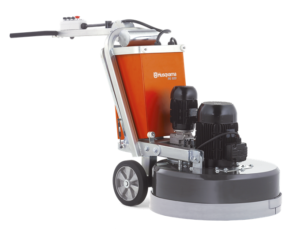 PG 820 RC is the world’s first remote-controlled concrete floor grinder with Dual Drive Technology™. 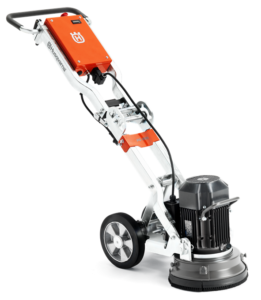 Compared to the renowned PG 820 floor grinder, the RC version enables significantly higher productivity and even better work results together with more ergonomic operation and effortless transportation to and from the work site. It also frees you to prepare the next set of tools, adjust hoses etc while the machine is running, which means better use of your time. 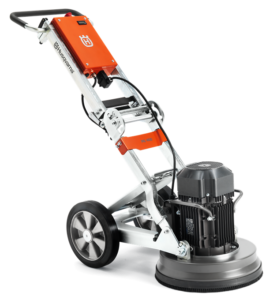 With a grinding width of 820 mm it is suitable for industrial applications and an excellent choice for concrete floor preparation and repair as well as all polishing and grinding applications – both wet and dry. 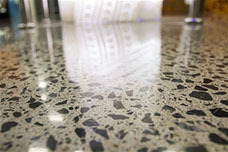 Perfect for HiPERFLOOR® concrete floor polishing system. With 32 in. wide grinding width PG 820 is our most productive concrete floor grinder suitable for industrial applications. With planetary drive system and Dual Drive Technology™, PG 820 is one of the market’s most powerful and efficient machines. Excellent choice for concrete floor preparation and repair as well as all polishing and grinding applications – both wet and dry. Perfect for HiPERFLOOR® concrete floor polishing system. 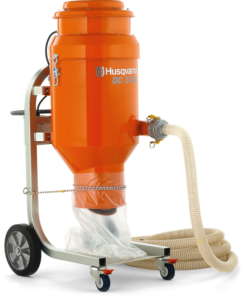 DC 6000 is an effective industrial dust collector to match the highly productive Dual Drive Technology™ grinding machines Husqvarna PG 820, PG 680 and PG 530 3-phase. DC 6000 is developed with unique double shell cyclone technology and automatic filter cleaning. The cyclone technology enables constant high air flow and high productivity, leaving less dust on floor and thereby saves the user time with cleaning. Possibility to lower the machine makes it easy transport. Can be used for both wet and dry applications.